If International Delight's holiday flavors struck your fancy, buckle up because a new creamer is coming to town. 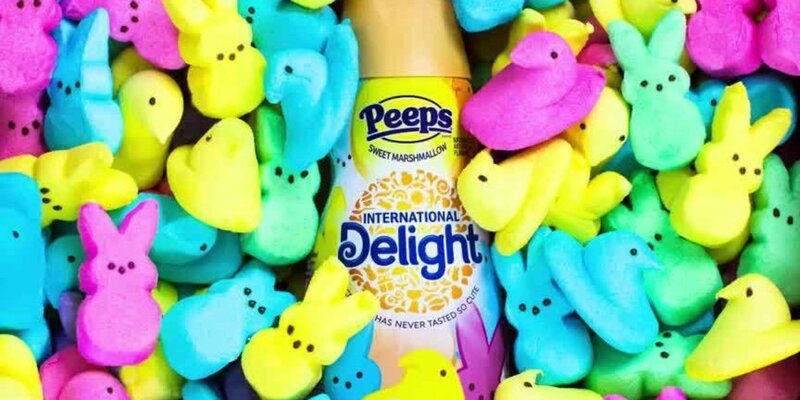 Retailers will soon be stocking up on Peeps-flavored coffee creamer, based on the Easter marshmallow candy we all know and love. The new, yellow (yes, yellow!) International Delight flavor is sure to make your coffee even sweeter, taking you right back to your childhood. Who wouldn't want to start their day off right? Or better yet, live their day right? But there is a catch -- Peeps creamer won't be here forever. It's just stopping by until the end of the Easter season. So stock up, and keep the nostalgia and deliciousness creaming and peeping into the hot months of summer. International Delight is known for coming up with some nostalgically sweet creamer concoctions, and Peeps will hardly be its last. Others include Oreo, Cinnabon, Almond Joy, Southern Butter Pecan, Reese's, and many more. 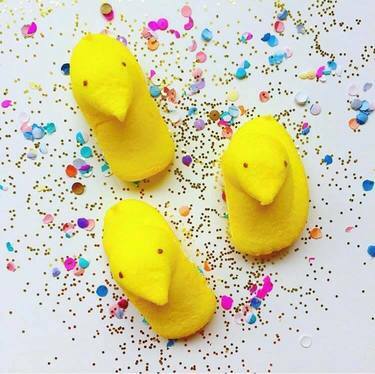 Are you a fan of Peeps? How do you think they'll translate into a coffee creamer? What do you think about the creamer being yellow? Weigh in below, and let us know!